This poetry comprises the final volume in the quartet of spring poems. Themes include being a woman, being afraid, being wise, being hurt, being alone, being in love, being a writer, and, quite simply, being. During the course of writing letters to friends, business associates, and loved ones, Debra recognized far too many poetic phrases and images for her to ignore. 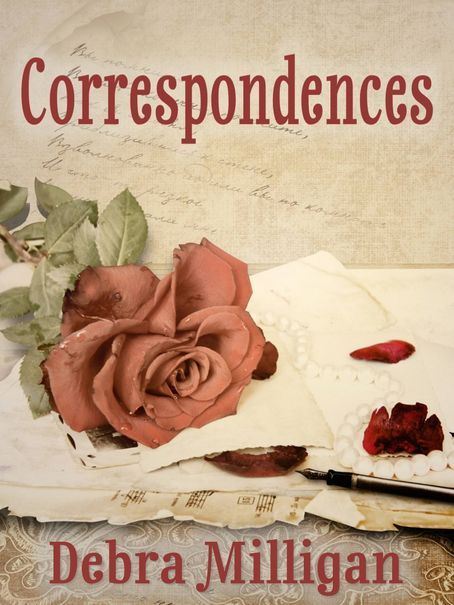 She started her new year of 2015 by composing Correspondences: letters of poetry. Each one of these 23 poems is a message of correspondence – among love, life, art, and friends.